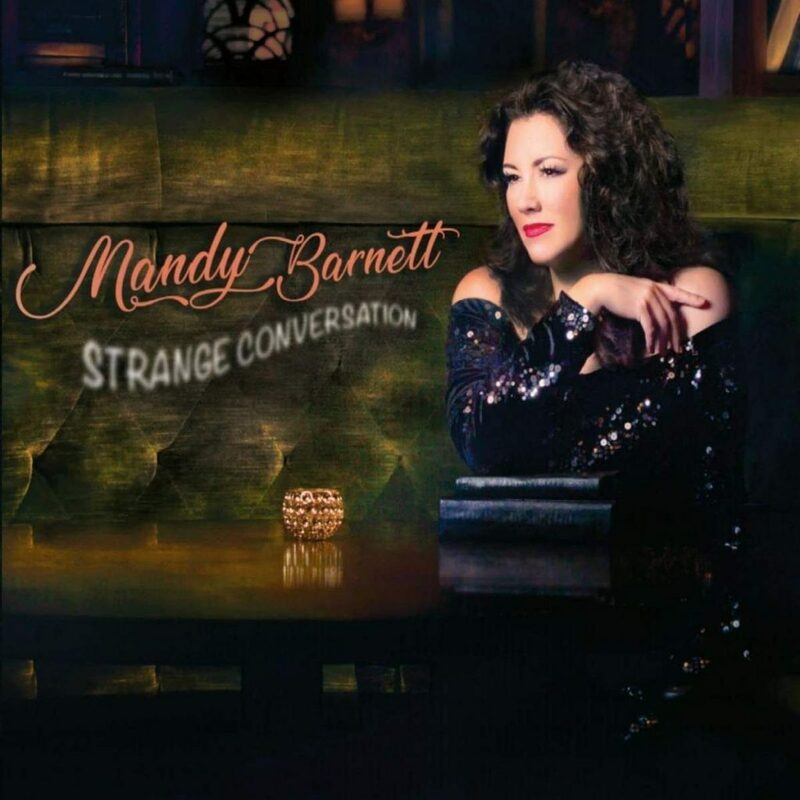 Nashville torch singer, Mandy Barnett speaks volumes on her new release, Strange Conversation. After making a career as Patsy Cline’s foremost musical disciple by starring in “Always…Patsy Cline” at the Ryman Theater in Nashville and releasing Cline-clone albums including Sweet Dreams, Barnett expands her repertoire to include elements of Jazz, Soul, and Pop. Right out of the gate, Barnett takes on Soul legend Mabel John’s classic, “More Lovin.’” Although true to the style of the original, the tone changes from demanding to alluring. Mandy’s sultry, seductive voice entices us to follow her wherever she beckons. On the Tams’ “It’s All Right (You’re Just In Love),” Barnett channels her inner girl group diva to capture the earnestness and innocence of those “wall of sound” groups of the 60’s. 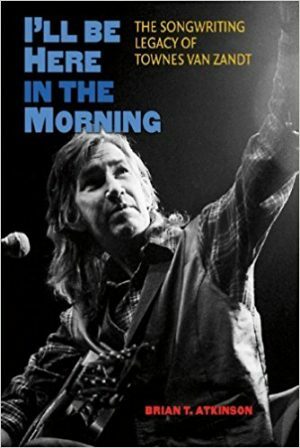 Barnett beautifully reimagines Greg Garing’s postmodern “Dream Too Real To Hold,” as a classic, pre-WWII torch song. In her hands, the earthy, Delta Blues of Ted Hawkins’ “Strange Conversation,” is transformed to an urban, velvety smooth, organ infused Soul seduction. And her duet with John Hiatt on Sonny and Cher’s “A Cowboy’s Work Is Never Done,” morphs the pop song into a haunted carnival dystopia. Rather than play it safe with well-worn pop classics, the songs that Mandy Barnett chooses to cover on this collection are whiplash-inducing diverse, and often obscure. But what they all have in common is Barnett’s seemingly effortless, pitch perfect voice and her daring arrangements. 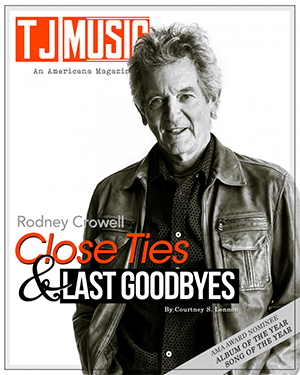 More than just a cover artist, Barnett reinterprets these songs better than any performer since Joe Cocker. 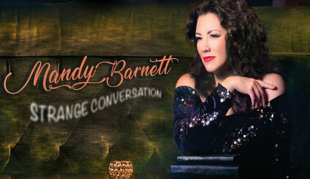 For long time fans of Mandy Barnett, this departure from Patsy Cline’s shadow may make for a strange conversation, but it is at last a conversation in Mandy’s own, glorious voice.